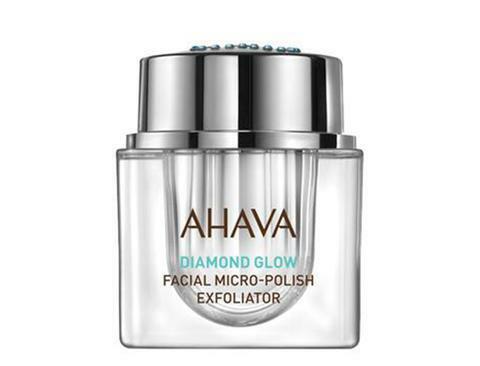 This micro-polish exfoliator is sure to become part of your weekly ritual of skin well-being. 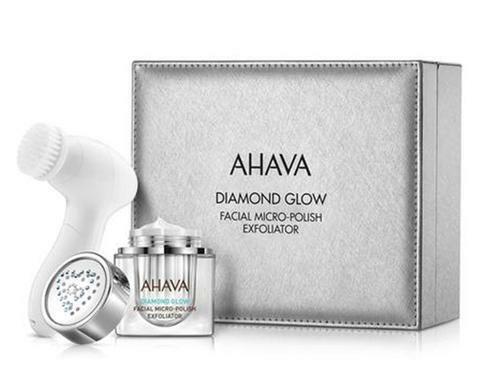 Exclusively designed to refine skin’s texture with the best of nature's treasures; skin-friendly, hi-tech exfoliating microbeads and luxurious fine Diamond particles work to smooth and clear away impurities, sweeping away dead surface skin, banishing fatigue signs, leaving the skin more radiant than before. 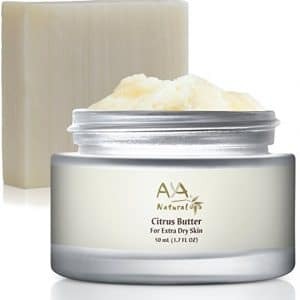 This micro cleansing at-home exfoliation kit is designed to promote healthy skin complexion for all skin types. 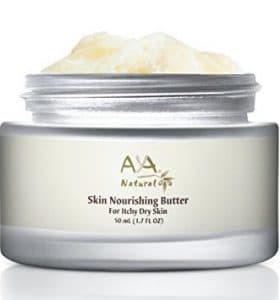 Benefits: Reveals fresh, silky soft, even tone and more radiant skin complexation Minimizes the appearance of skin’s flaws and wrinkles Improves skin’s absorption capacity Attach the desired brush head to axle until it locks into position with a click sound. Apply the micro-exfoliating cream to the skin (about a half table spoon size), and set the mode to HIGH. Gently move the device on your skin in circular motions,avoiding the eye area. Wash face with water and complete ritual with a moisturizer. Clean the brush head after each use. This micro-polish exfoliator is sure to become part of your weekly ritual of skin well-being. 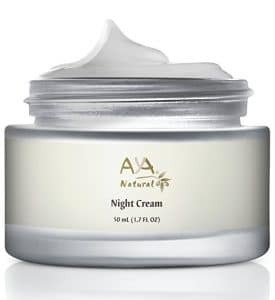 Exclusively designed to refine skin’s texture with the best of nature’s treasures; skin-friendly, hi-tech exfoliating microbeads and luxurious fine Diamond particles work to smooth and clear away impurities, sweeping away dead surface skin, banishing fatigue signs, leaving the skin more radiant than before. This micro cleansing at-home exfoliation kit is designed to promote healthy skin complexion for all skin types. Attach the desired brush head to axle until it locks into position with a click sound. Apply the micro-exfoliating cream to the skin (about a half table spoon size), and set the mode to HIGH. Gently move the device on your skin in circular motions,avoiding the eye area. 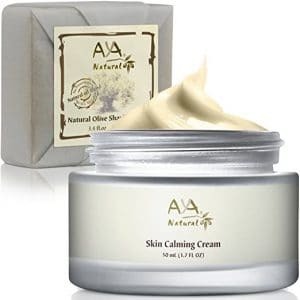 Wash face with water and complete ritual with a moisturizer. Clean the brush head after each use.